My Country is, as the title suggests, a wonderful celebration of country. The young narrator sings, dances, splashes and dreams in her country before declaring, on the final page, “I love my country”. 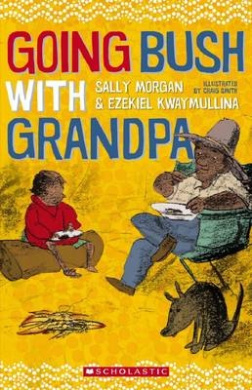 The simple yet beautifully crafted text, written by Ezekiel Kwaymullina, is brought to life visually by illustrations by his mother, Sally Morgan. The protagonist smiles her way through her country, and her smile is returned by all around her – the animals, the sun, moon and stars, even the rocks, the sand and the wind. 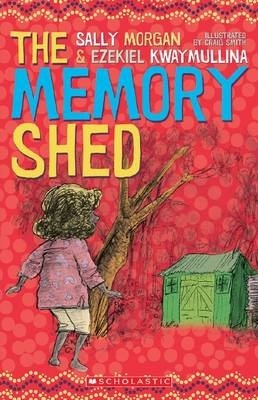 This is a wonderful reminder of the connection between Indigenous Australians and their land, and as such is an outstanding offering for Aboriginal children and their families, but it is a book for all children and all Australians about the wonders of nature and the importance of connecting with country. 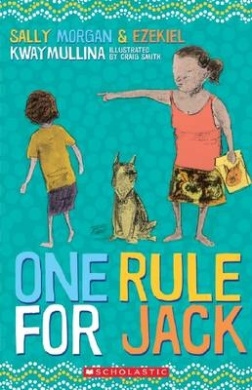 The author and illustrator are from the Palyku people in Western Australia’s Pilbara. 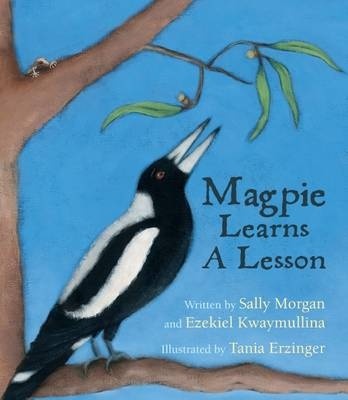 Sally Morgan is renowned both for her artwork and for her books, including her autobiography My Place.